This article originally appeared in Philanthropy Daily on October 9, 2018. 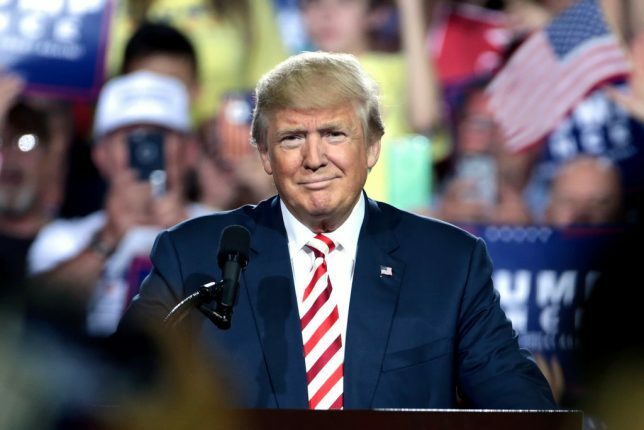 A few months ago President Trump interrupted his daily discourse on the Mueller investigation, “Crooked Hillary,” football players and the anthem, and whatever else irritated him from the previous night’s television shows, to actually discuss charity. 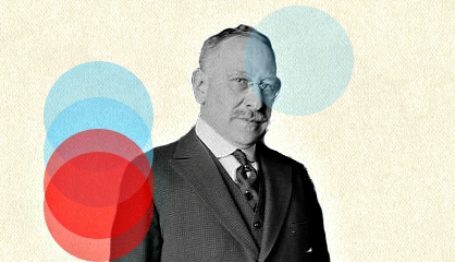 For Urban Institute research associate Benjamin Soskis, President Trump’s blast against the points of light is a symptom of something he believes afflicts conservative thought: a refusal among leading conservative politicians to defend voluntarism as an alternative to the welfare state. Now it’s true that President Trump is different, in countless ways, from his Republican predecessors. But one of the significant ways is his view of what a president should do. President Trump doesn’t want to be head of state, and it’s a job that’s not in his skill set. If you want to argue that having the non-political parts of his presidency wither away is a bad thing, I wouldn’t disagree with you. But that’s one reason there isn’t much talk from this administration about charity and volunteerism. While I agree with him that the excise tax on endowments is a bad idea, I question that there is anything “right-wing” about it. If I were a democratic socialist, I could make a left-wing economic populist argument for this tax, salting my arguments with denunciations of “one-percenters” and asking why Ivy Leaguers preparing to join the cognitive elite should have their multi-billion dollar endowments exist tax-free. Moreover, the excise tax on university endowments is modeled after the excise tax on foundation endowments that has existed for many years. Soskis sees the silence from the White House about civil society as a bad thing. But to my mind, both libertarians who believe in limited government and conservatives who believe in promoting virtue can agree on this point: It’s not Washington’s business to encourage Americans to be charitable. For most Americans, charity is something they practice locally, inspired by people in their neighborhood, including their priests, ministers, and rabbis. Those local leaders can do a better job in persuading people to volunteer if they know their pitch isn’t partisan. However, just as government can destroy communities but not create them, regulations can work to impair civil society. Therefore, it is Washington’s task to reduce or eliminate regulations that block the growth of civil society. For example, couples seeking to adopt children are better served by a wide range of adoption agencies, in much the same way that parents are better served by a wide range of charter schools. Russell Moore, president of the Southern Baptist’s Ethics and Religious Liberty Commission, notes in this USA Today opinion piece that the Child Welfare Provider Inclusion Act, introduced by Rep. Robert Aderholt (R—Alabama), would allow Catholic and Southern Baptist adoption agencies to continue to operate according to faith-based principles in states where government regulators prefer that all adoption agencies be secular. Soskis discusses two proposals that he believes would reinvigorate civil society. 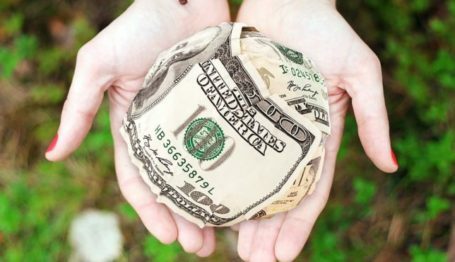 One, the Everyday Philanthropist Act, would create an IRA-like account for giving that would partially replace the charitable deduction for those who itemize that is partially eliminated by the doubling of the standard deduction. This strikes me as an interesting idea I’d like to know more about. The gassy idea is Service Year America, founded by a group of inside-the-Beltway types, including several retired generals and former Sen. Harris Wofford, who headed the Corporation for National and Community Service in the Clinton Administration. This organization, says Soskis, aims to “grow national service opportunities to 1 million positions” by the nation’s 250th birthday in 2026. But I have no idea how this proposed organization differs from Americorps and the Peace Corps and what “national service opportunities” aren’t currently provided by Americorps. I also note that any parent whose son or daughter is required to fill “service hours” before being allowed to graduate from high school will tell you that nothing kills volunteerism faster than a government mandate. 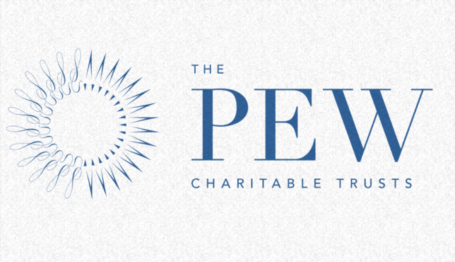 Conservatives who are interested in civil society and philanthropy shouldn’t let President Trump’s silence and attacks on these subjects deter them. They should continue to argue about what the role of nonprofits in our country should be.